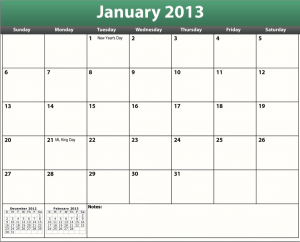 Sometimes it might be challenging getting a calendar for the New Year. But don’t let this reality get you down. 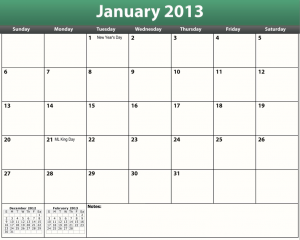 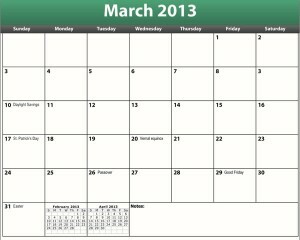 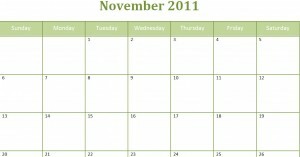 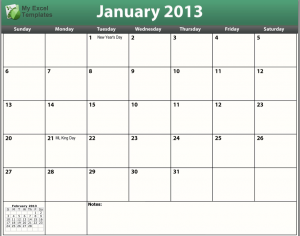 Finding a calendar that’s made just for you doesn’t have to be complicated….